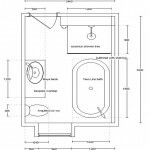 The Drawing Boards section lands back on the blog to make us dream about a sensational and exclusive bathroom project in Glasgow, Scotland. 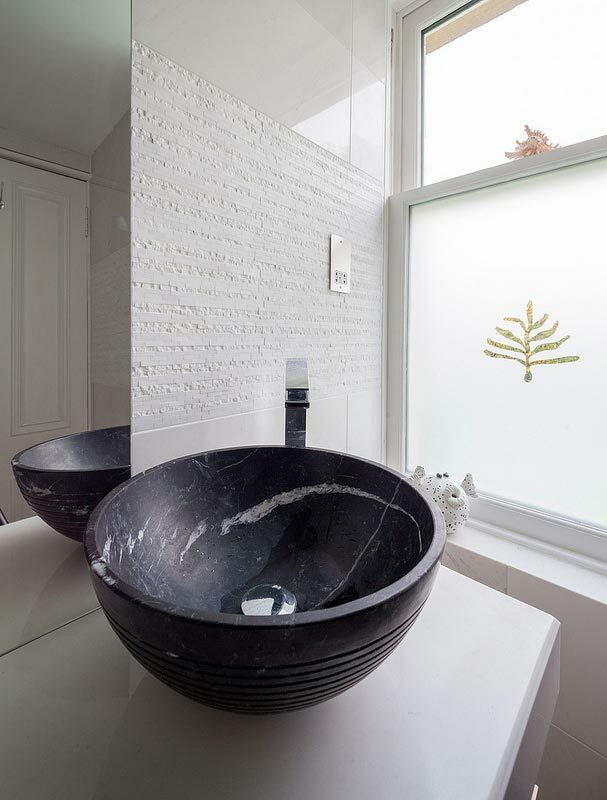 The owner of the house, a traditional stone house from the early twentieth century, relied on Noken to set up both a relaxing and unique bathroom space, a room full of serenity, warmth and coziness. 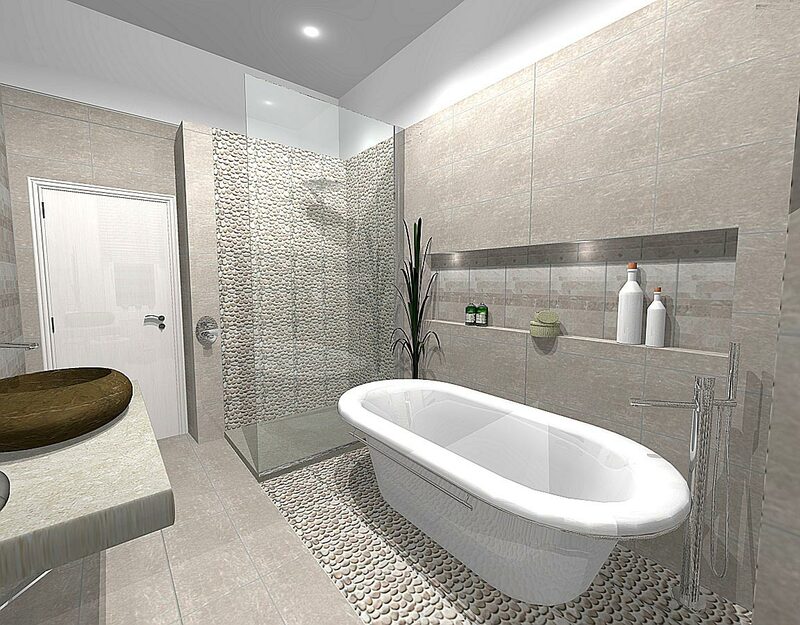 The smart design and high quality of the products from the PORCELANOSA Grupo, the bathroom equipment firm, did not only achieve that task but improved the charm of the classical bathroom with a special tribute to the stone and that gave it a great feeling of both spaciousness and brightness. 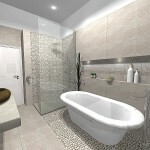 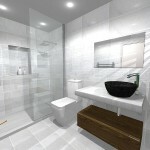 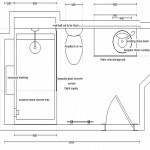 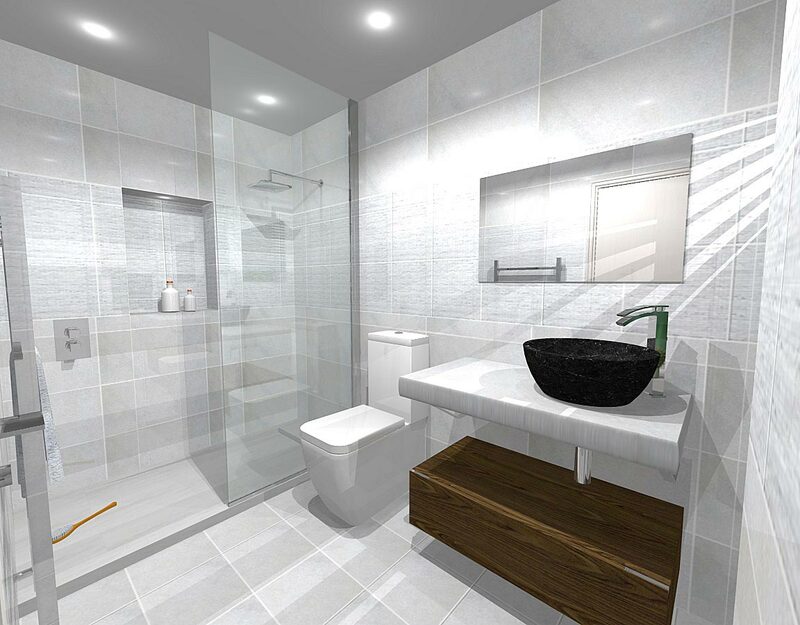 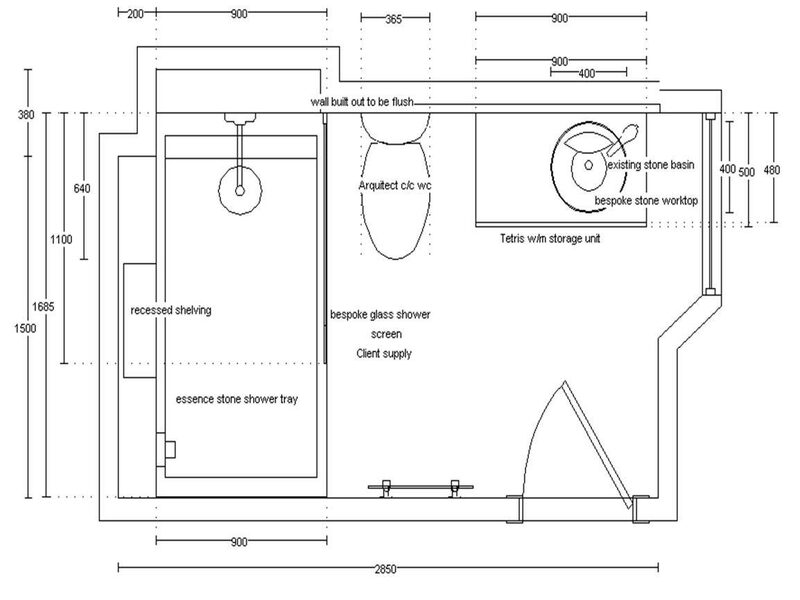 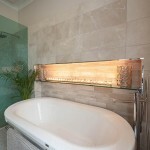 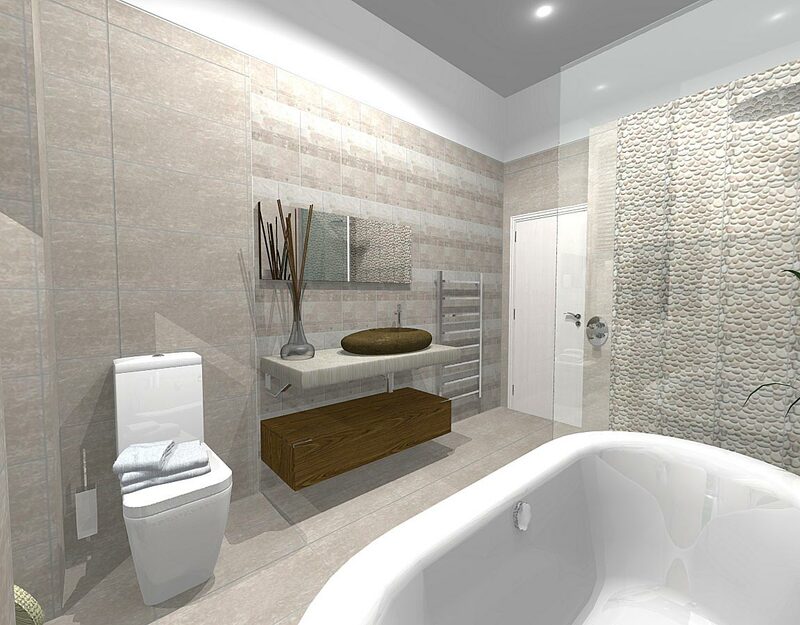 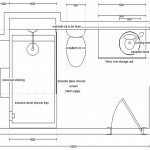 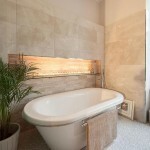 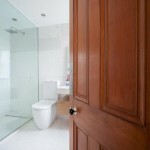 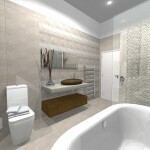 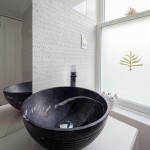 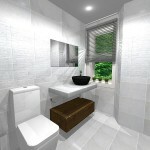 The preferential factor of the project was defining the bathroom style and design, as well as its use. 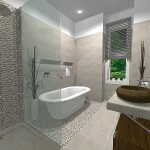 The owner's main demand, an architect by profession, was to achieve a special bathroom atmosphere, guaranteed to be that private area of intense calmness where you can escape to after a busy day’s work. 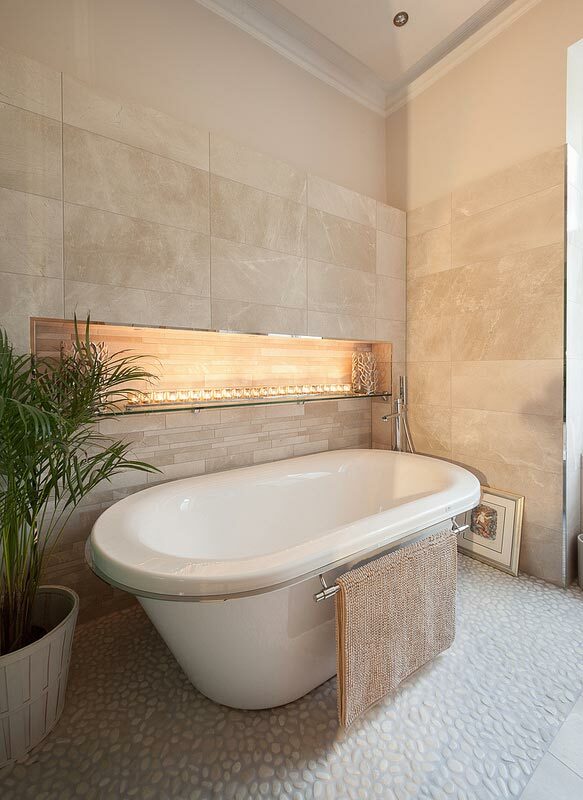 Thus, when carrying out the layout of the bathroom, it was intended from the beginning to create a separate bathroom area, a space where you can relax just by activating the lights in the room, or by candles light , as if creating a calming spa atmosphere. 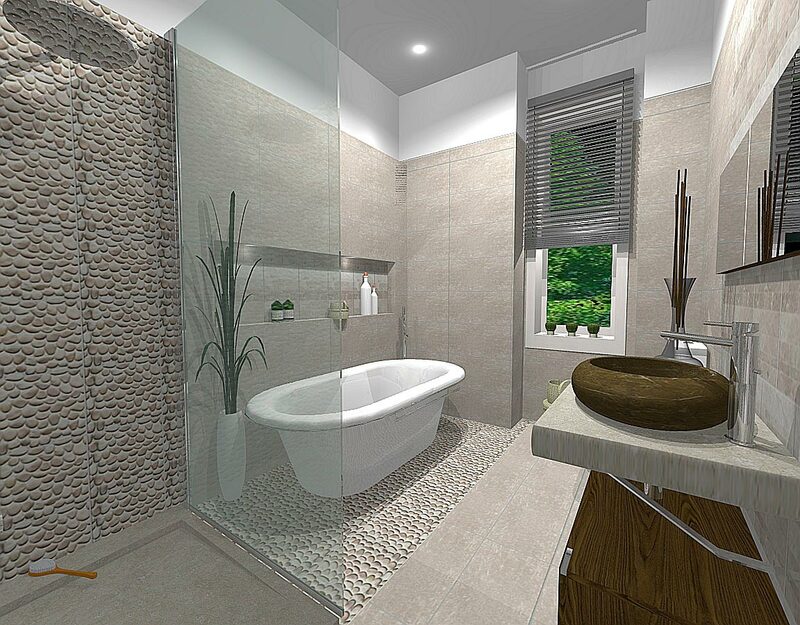 For this purpose, it was thought up to incorporate a 10 centimetre thick sliding bathroom screen, functioning as a separating element, leaving the shower space on one side and the bathtub space, present in one of the bathrooms, on the other side. 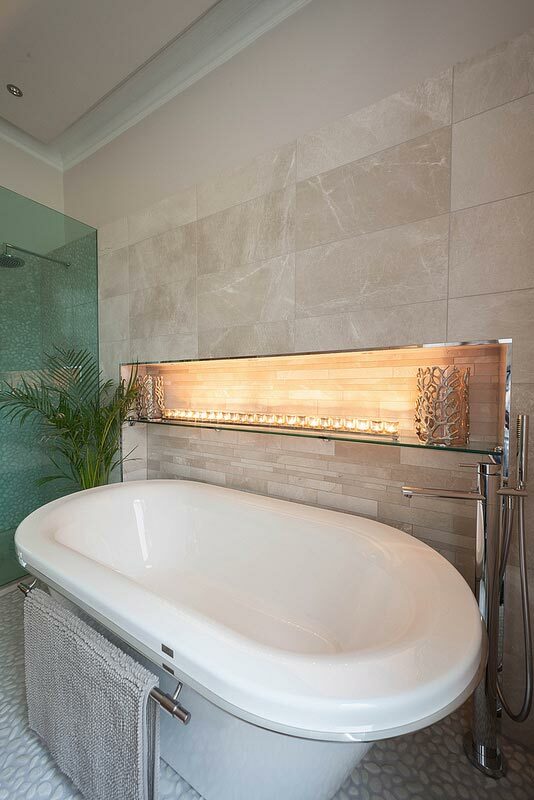 A glass shelf and soft pleasant lights were placed in that corner to achieve a perfect atmosphere of harmony and relaxation. 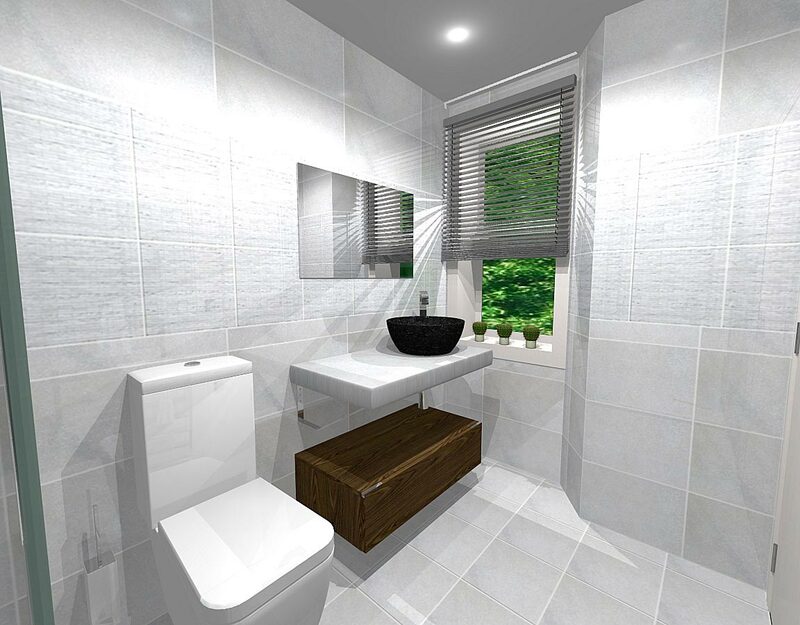 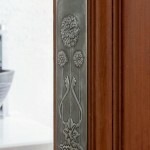 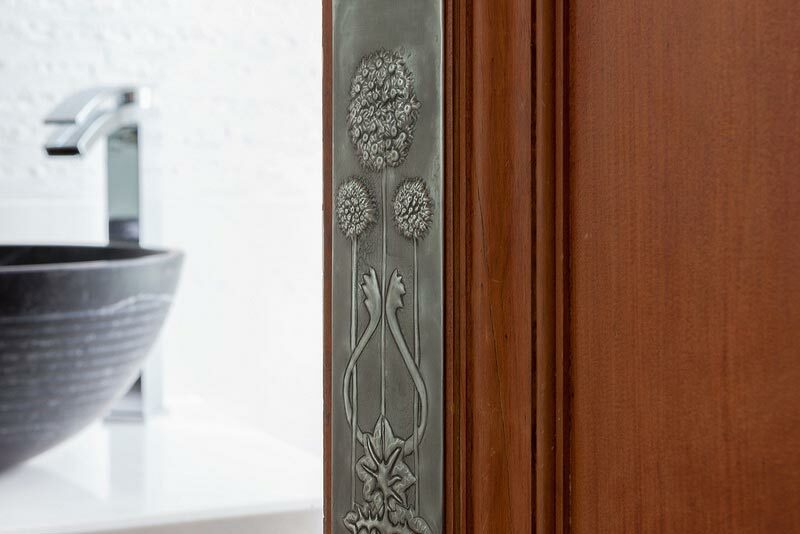 Once the distribution of space in a unique and exclusive bathroom was done, the products from Noken that best suited to the characteristics of a bathroom marked by serenity and the exquisite fusion of classic-modern style were incorporated. 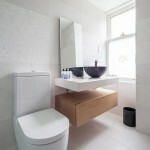 The stone basin was complemented with the Imagine avant-garde taps from Noken providing care and sinuous style. 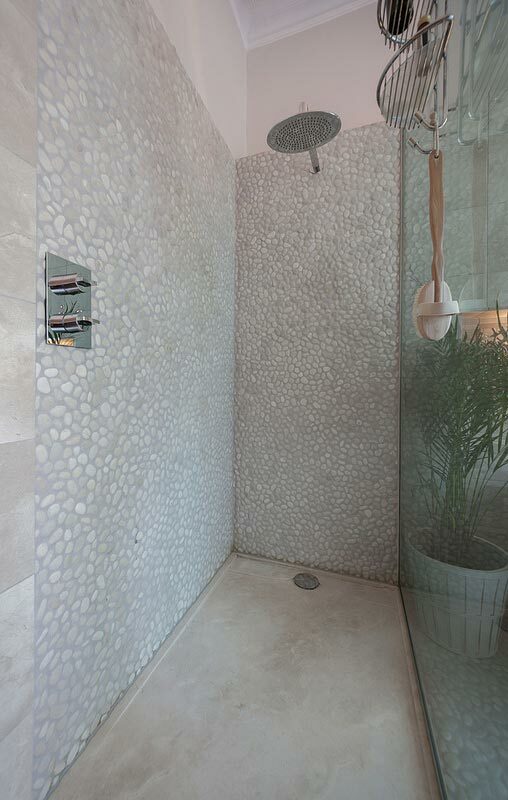 For the shower, the Neptune Slim Square showerhead, with high doses of geometric elegance was opted for. 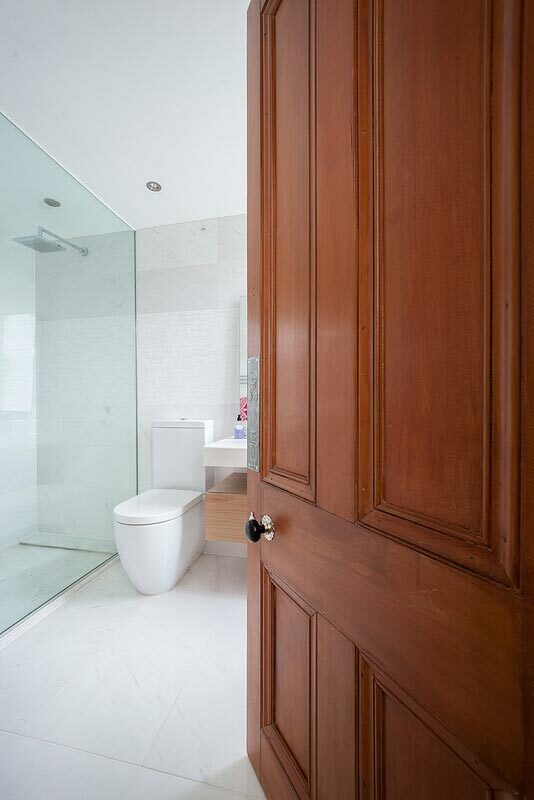 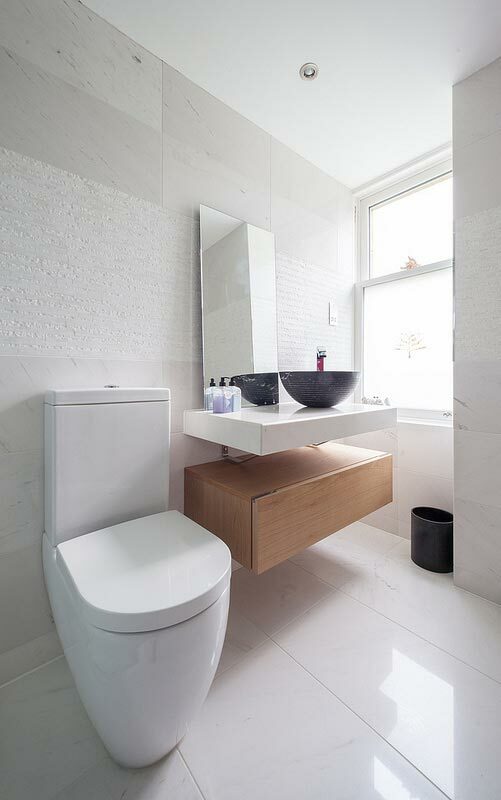 Other elements from Noken that were also incorporated into this stunning bathroom design project were the Architect sanitaryware and the heated towel rail from Inox, enhancing the desired sensation of warmth. 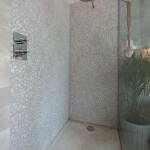 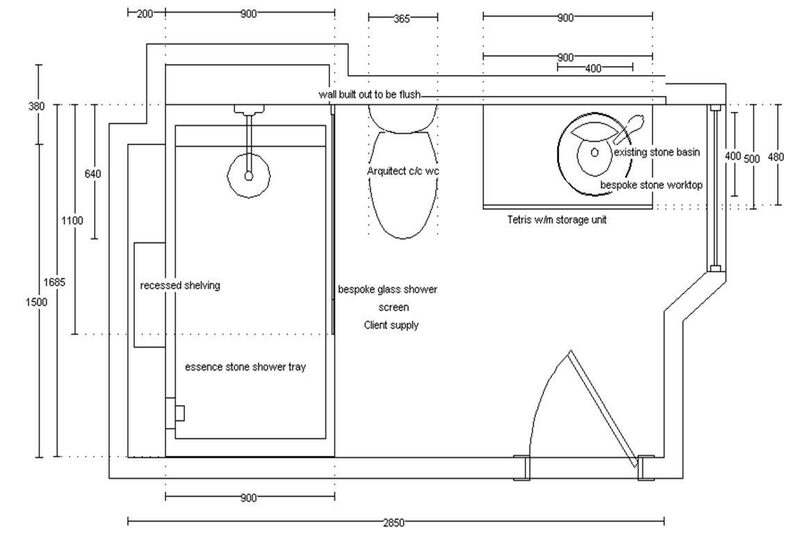 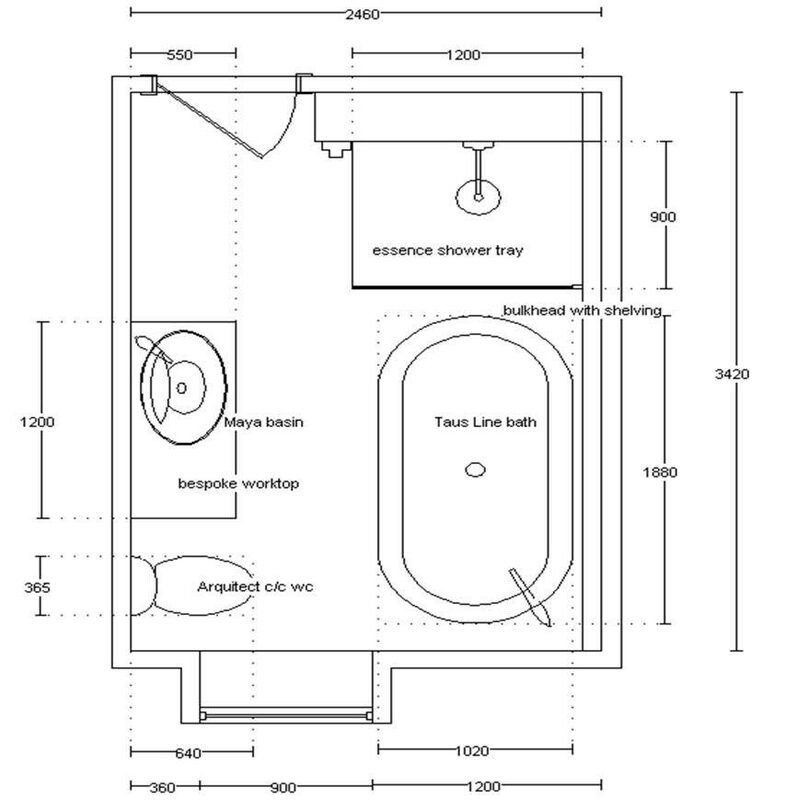 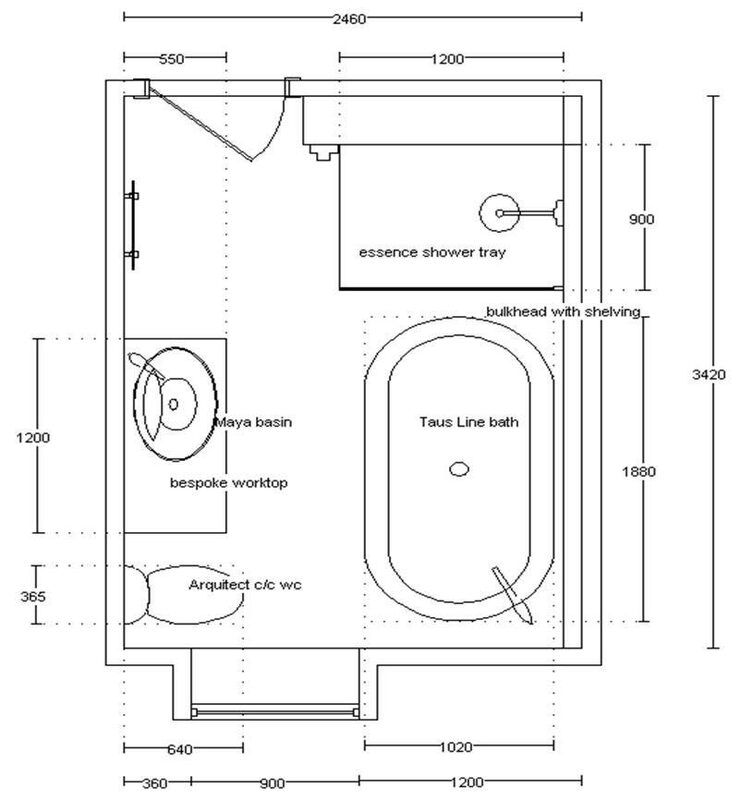 For the second of the bathrooms, set up on the same premise of absolute relaxation, Architect sanitaryware was also installed, and as well as this, the inclusion of the bathtub outside the shower space was opted for. 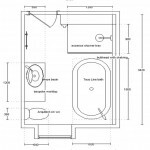 With regard to the bathtub, the Libra floor mounted taps were opted for, and for the shower, The Neptune Slim Rondo shower head was selected.